Explore and discover their creative potentials through teamwork, cooperation and mutual respect. Develop sophisticated creative problem-solving skills. Take ownership and pride in what they accomplish because they do everything themselves, from beginning to end. Present their Challenge solution in a competition setting. 40 teams throughout Denver Public Schools received the honor of presenting their challenge solutions at the Colorado Affiliate Tournament at the Auraria Campus on Saturday, April 7. 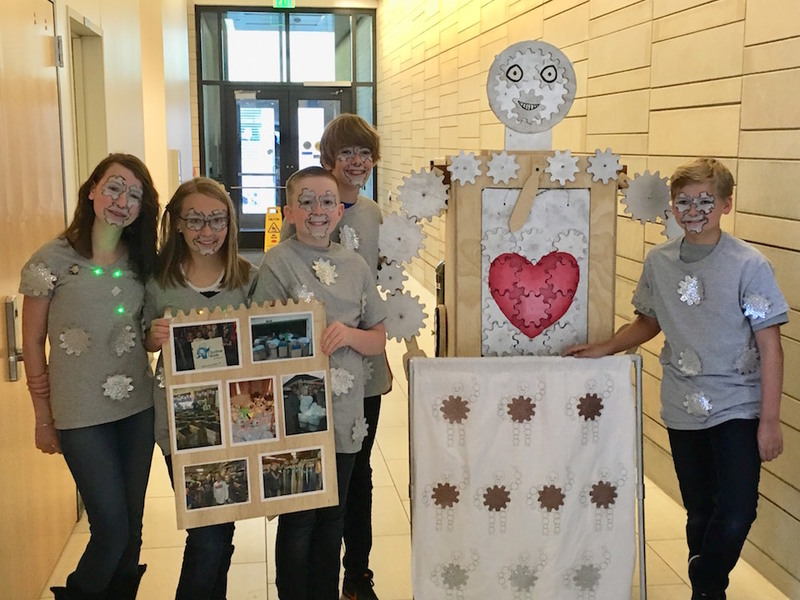 Of those 40, six DPS teams have been selected to help represent “Team Colorado” at Global Finals in Knoxville, Tennessee and five additional DPS teams have been placed in a lottery to receive a spot at Globals. These select teams will present solutions to challenges in areas of technology, science, fine arts, improvisation, engineering and service learning, and will compete against students from all over the world. Congratulations to these DPS champions representing Thomas Jefferson High School, Denver School of the Arts, DSST: Byers, Morey Middle School, Merrill Middle School, Asbury Elementary, and Bromwell Elementary!